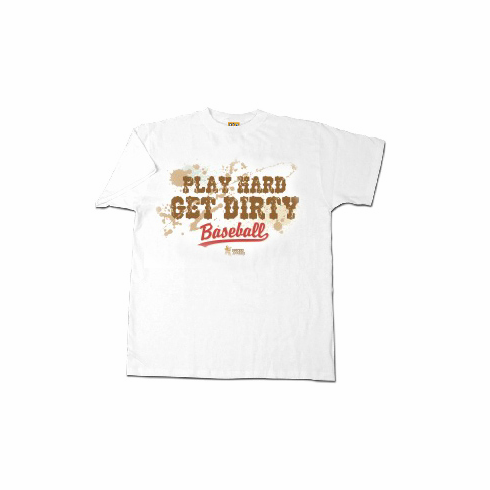 These white baseball t-shirts have the Play Hard Get Dirty Baseball graphics screened on the front. 100% cotton. Very limited quantities. Adult XL is the only size we have left on this design.